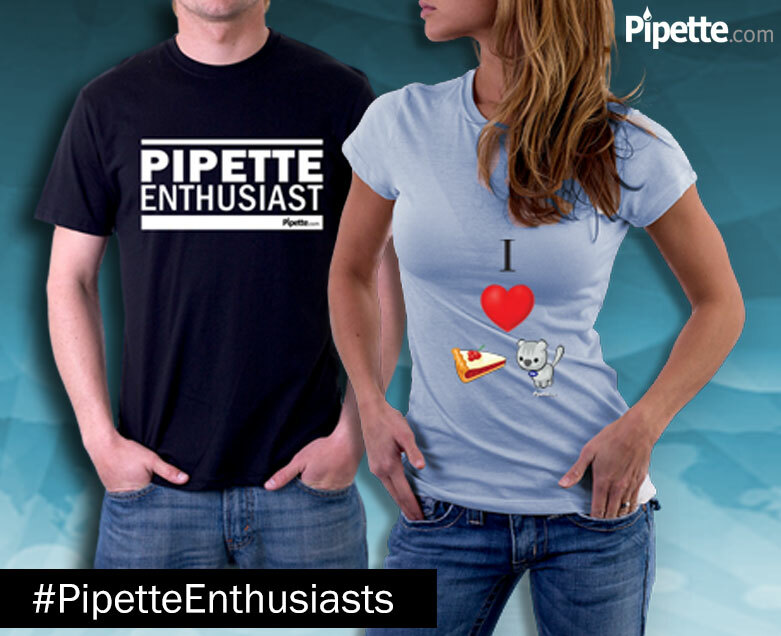 Pipette Enthusiasts, it’s finally December! Time to break out the flasks and beakers and start building your chemistree. Deck the halls with…well actually deck your lab in whatever you feel like it. All this month we’re giving you a chance to win presents for yourself and your lab! All you have to do is tweet us how you’ve brought #HolidayInTheLab. Whether you make a chemistree, wear your holiday sweaters, or decorate your pipettes with holiday-themed stickers, we wan’t to see the cheer. Be creative. Be silly. 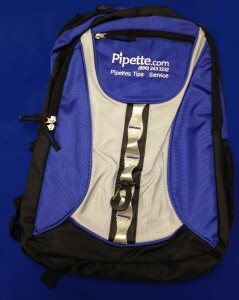 Win presents for your lab. How to enter the Holiday in the Lab Contest? We will contact you via Twitter so make sure to Follow Us. 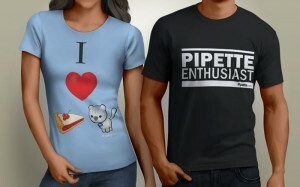 Prize includes 5 pipette-themed shirts in total. Winners will be chosen each day. 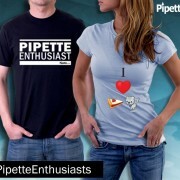 Entries should be sent to @PipetteCom with the hashtag “#HolidayInTheLab”. Contest valid from December 8, 2014 to January 5, 2015 11:59 PM (PST). 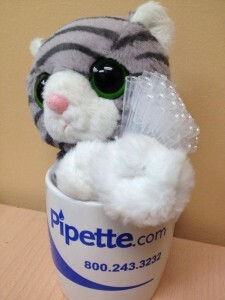 By entering the competition the entrant hereby gives Pipette.com consent to use his or her name and image (#HolidayInTheLab tweet) for the purposes of publicity relating to the competition and/or marketing.